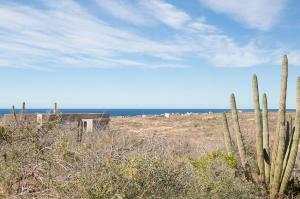 Alvaro grew up in the San Francisco Bay Area where he studied hotel and restaurant management at CCSF. He enjoyed a rewarding Hospitality career and went on to graduate from the University of California at Berkeley. 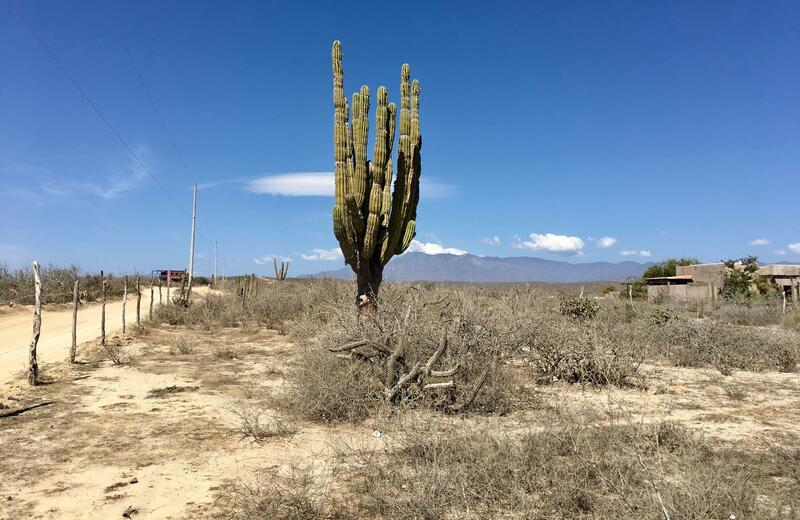 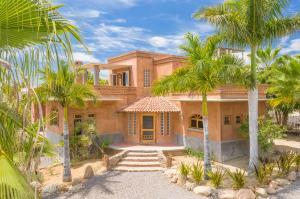 In 2002 he sold everything, moved to Todos Santos and co-founded El Dharma. 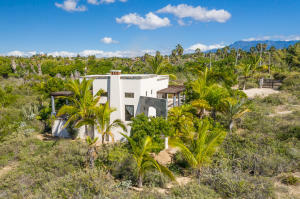 Next thing he knew, Alvaro was busy coordinating events, retreats and destination weddings while developing a photography business. 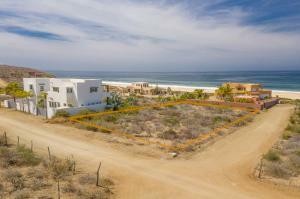 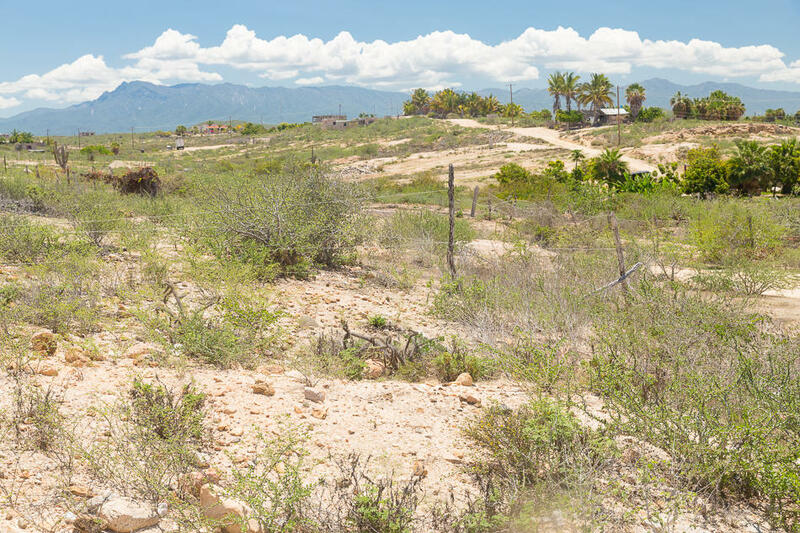 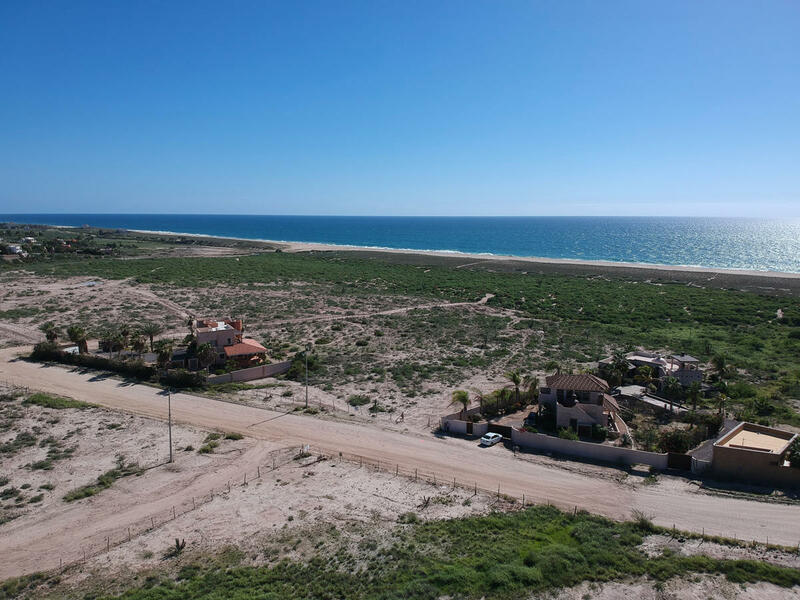 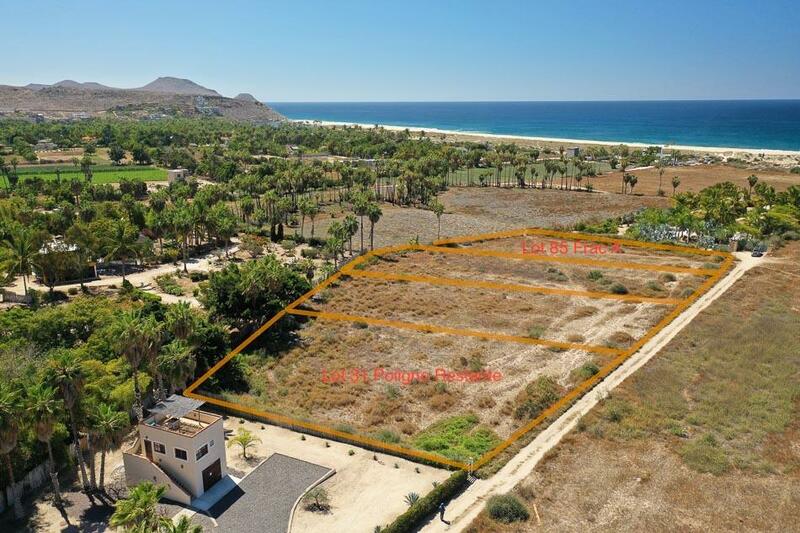 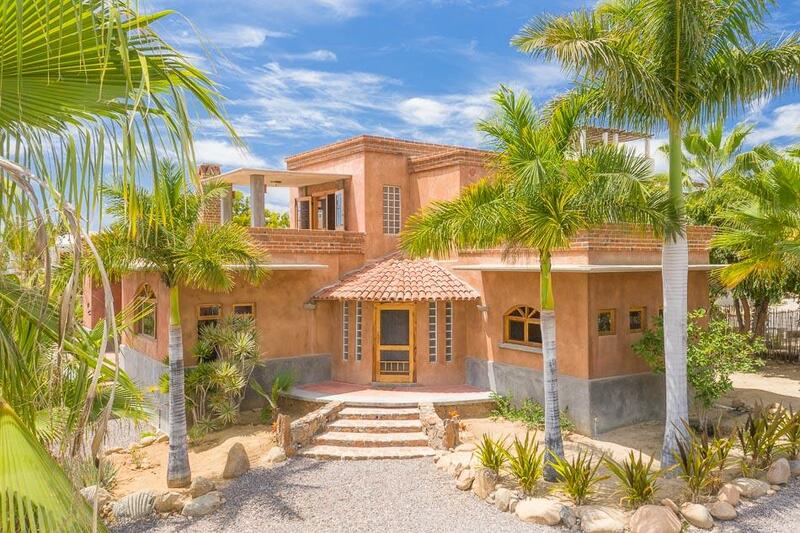 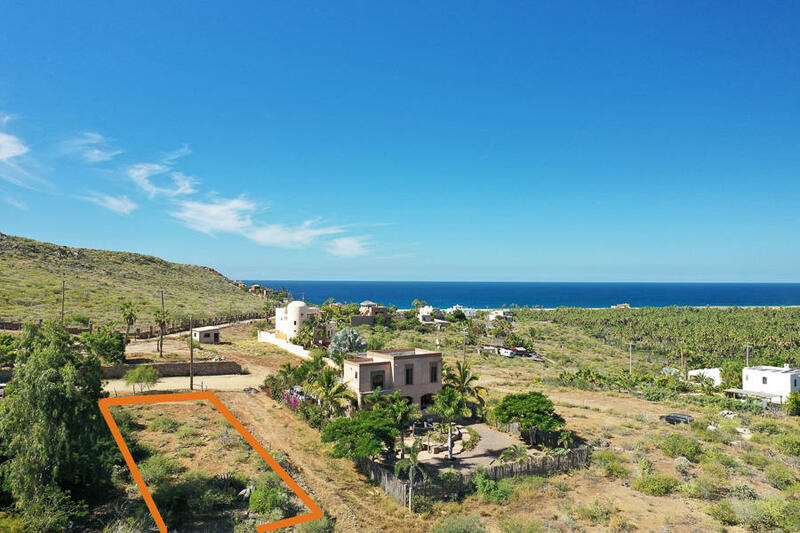 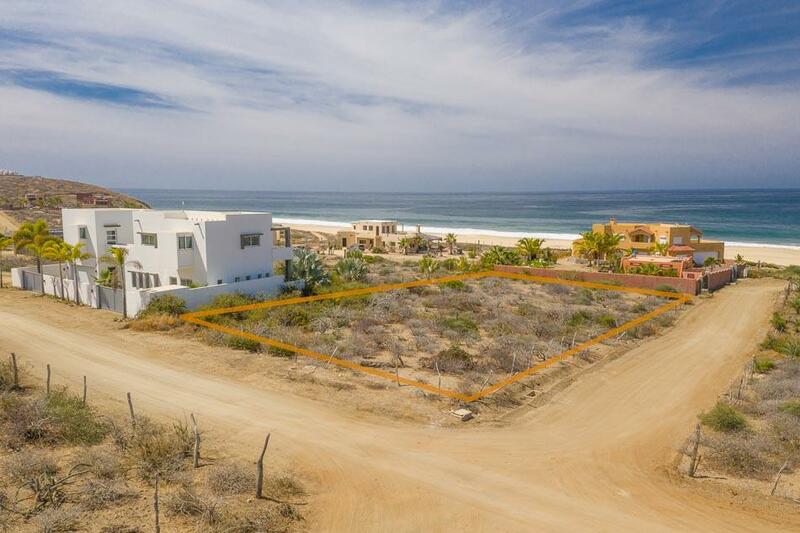 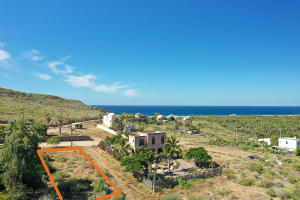 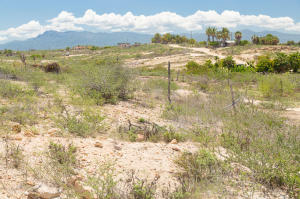 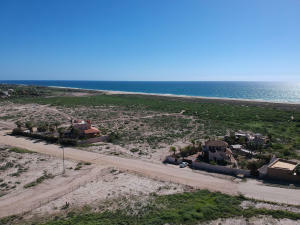 Alvaro enjoys being of service and being around happy people, and discovered that Real Estate and Photography are the ideal professions to apply his talents, and share his love for living in Todos Santos. 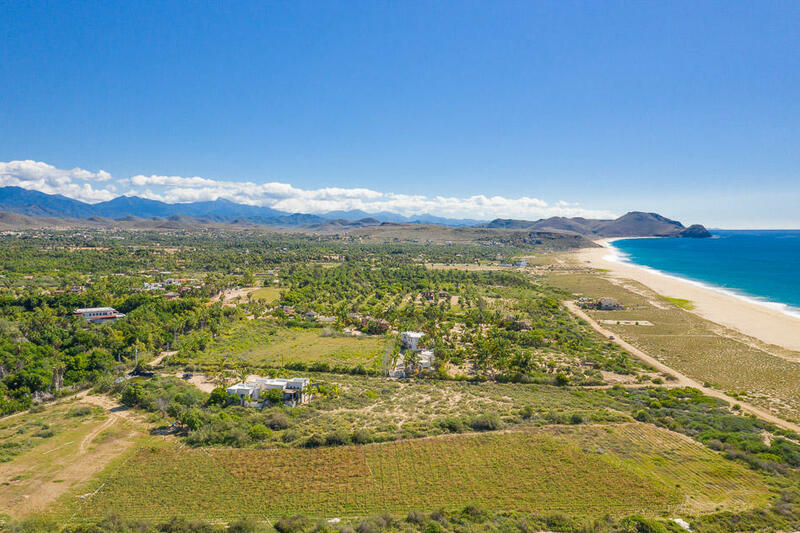 Recent accomplishments include Coldwell Banker Riveras’ 2012 awards for First Place in Gross Sales Commissions and Second Place for Most Sides on Transactions Closed. 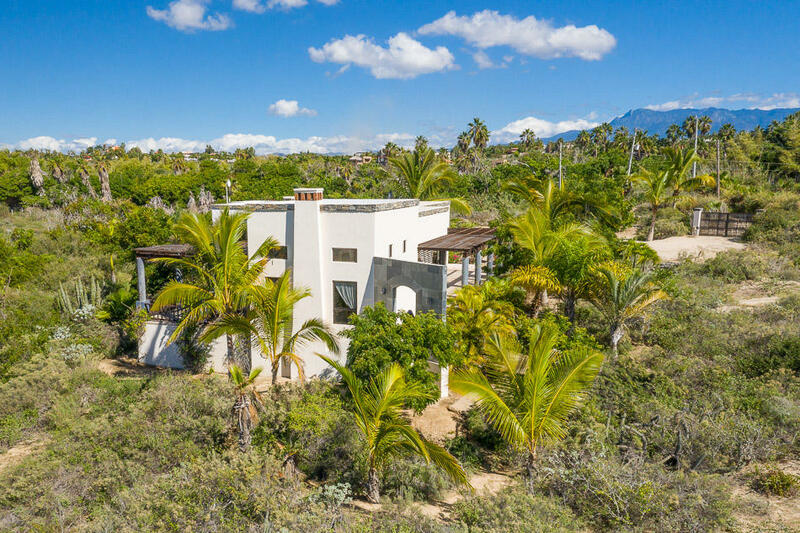 Alvaro appreciates the challenges and interdisciplinary aspects of the real estate profession, and particularly enjoys photographing his listings and collaborating with home owners, architects, builders, and preparing a home for market.